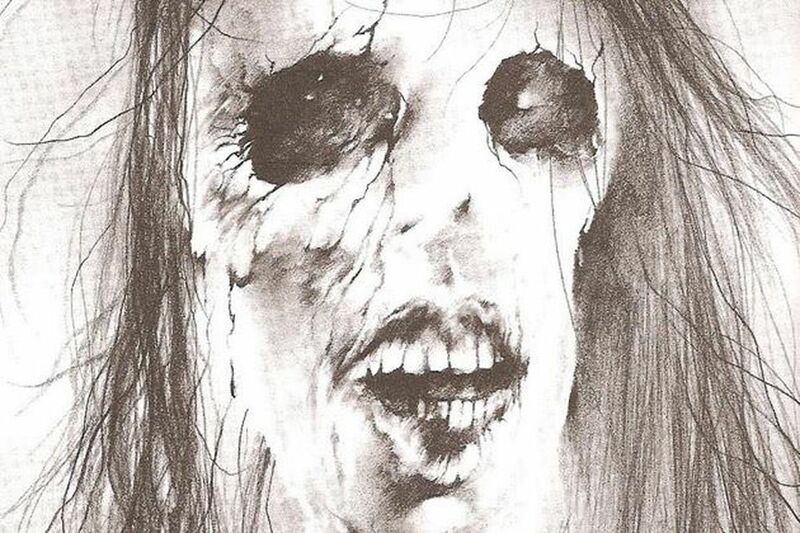 Did you ever read the Scary Stories to Tell in the Dark series when you were younger. If you don’t know what that is, they’re those books with those terrifying illustrations that haunted your nightmares. I mean, just look at these characters. In addition, a documentary on the books themselves will come out this summer. 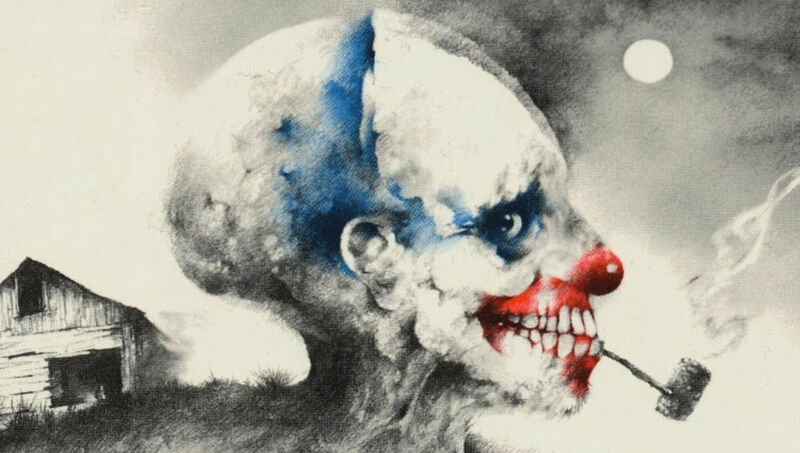 Titled Scary Stories, it features more than forty interviews with authors, readers and family members of the author, Alvin Schwartz. The film explores the impact that the series has had on readers and children’s literature, as well as the efforts from various parental and religious groups who felt the subject matter and illustrations were too intense for young readers.